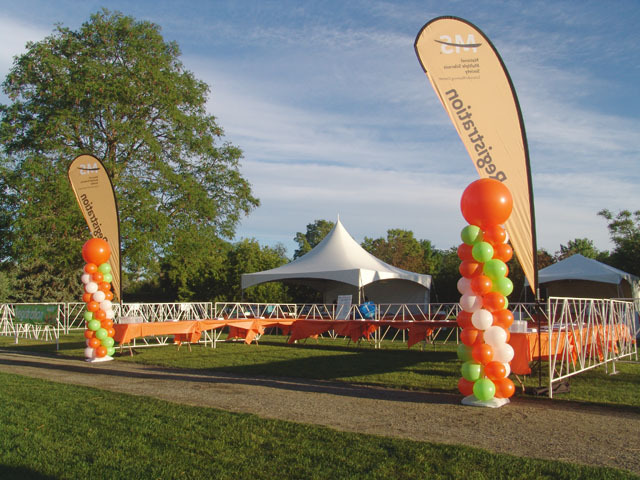 We decorated this last run walk for the local MS Society. We were very happy to see many happy participating faces. 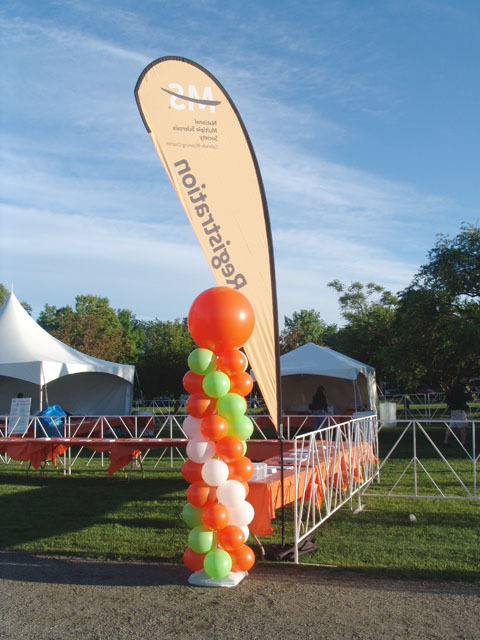 Here are a few balloon columns we used for directionals during the event.